starstarstarstarstar" The bar diameter is correct, however the width could have been a 1/4 "
Real easy to install since split but had to replace the sway bar links anyway so didnt take a long. starstarstarstar_borderstar_border" The bar diameter is correct, however the width could have been a 1/4 "
These bushings went on very easy. Love the split design so we didnt have to slide them down the entire bar. 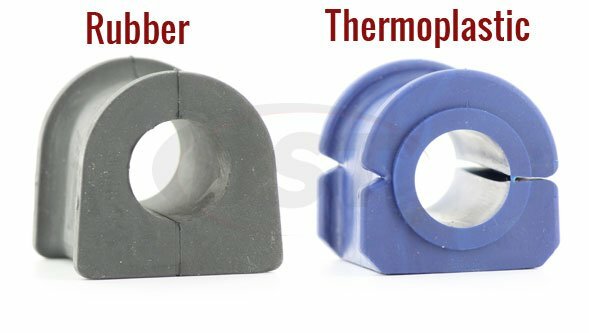 These bushing were bought along with the new sway bar end links. Together they work great and make the truck handle great. Will I need to grease the moog-k7383? You do no have to grease the thermoplastic moog-k7383. 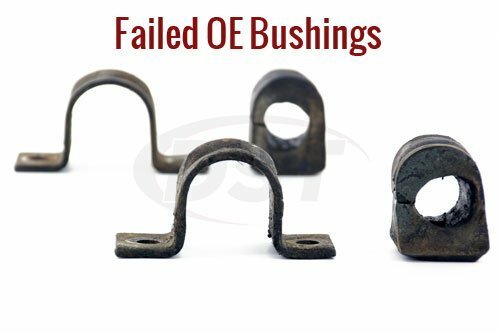 You can as it will help the bushing last longer. Will part number k7383 really fit the 33mm bar? 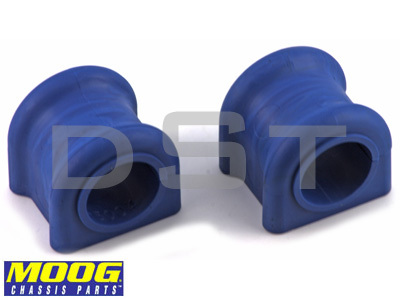 Part number k7383 will fit both the 33mm or 34mm bar. 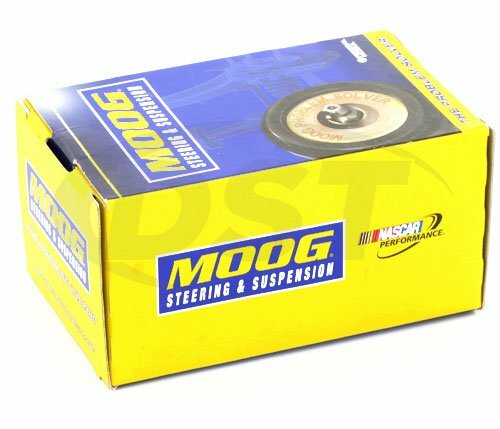 Does Moog make part number k7383 in polyurethane? 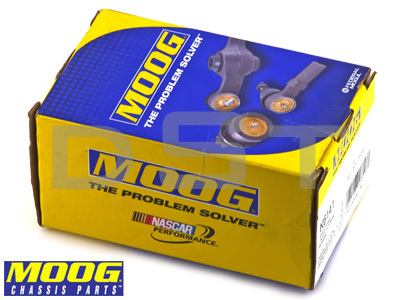 No, you can only get part number k7383 in the thermoplastic by Moog.